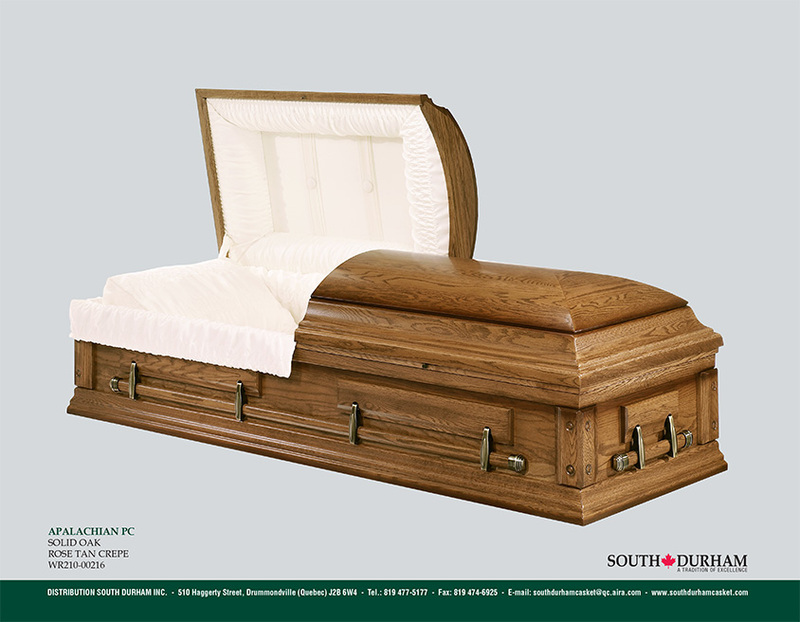 Member of CFSA for 25 years ! 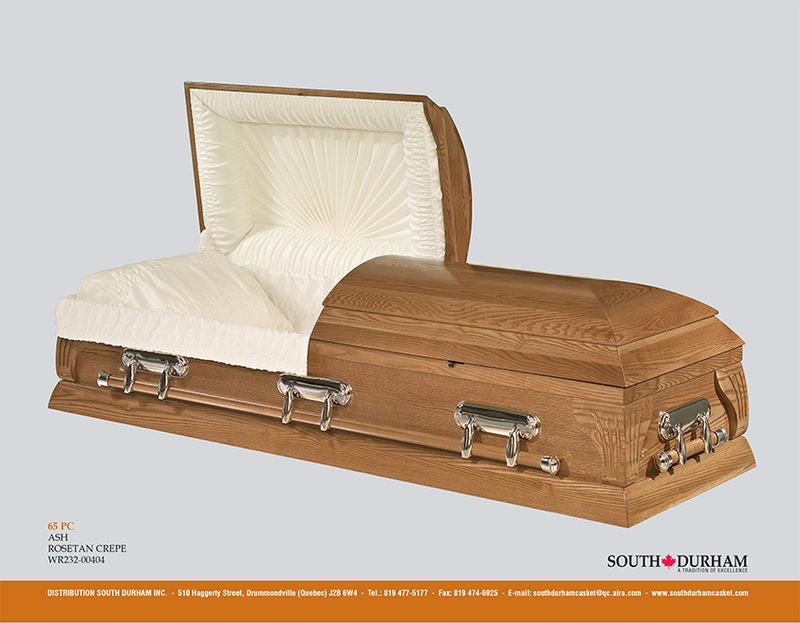 We are honored to be a member of the “Casket & Funeral Supply Association of America” for more than 25 years! 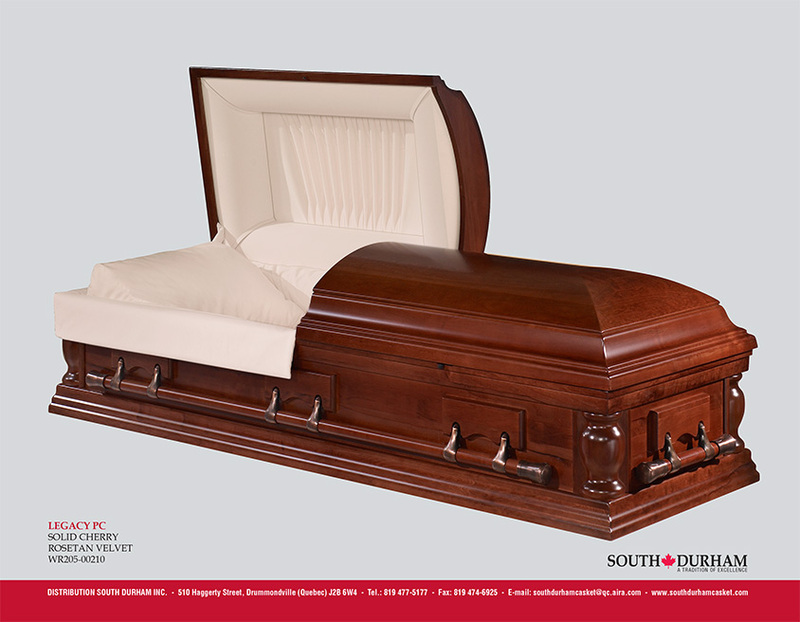 CFSA Sponsor Spotlight: South Durham Casket Ltd.
We are a fourth generation family-owned business founded in 1960 by Charles Edouard Dumont help by his son Gaston and Claude. 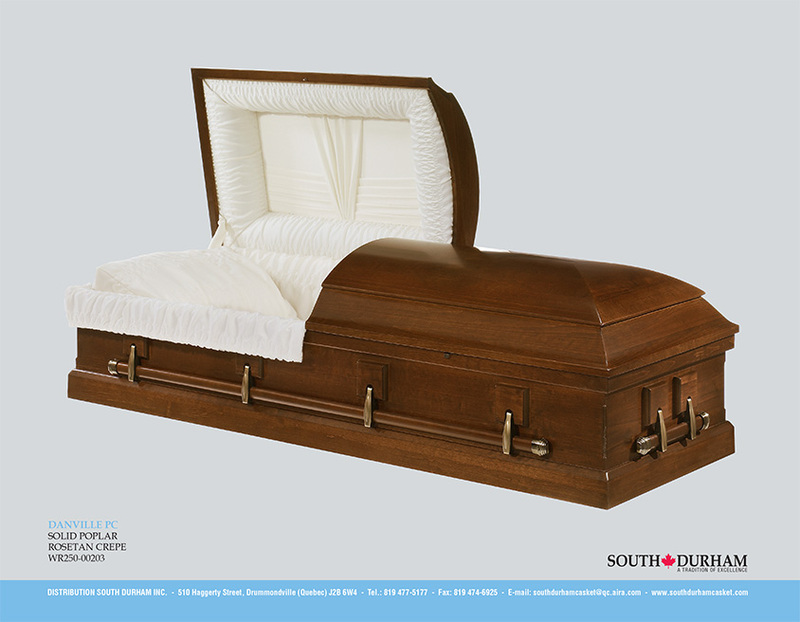 The company grew up to be a well respected source of quality casket, 1978 Marc join the company and was in charge of the production he design many new style that help the company grew up to be what it is today 1992 mark a new era for South Durham we proudly became a CSFA member and enter the US market, 2005 Charles David came abord and follow the foot step of his dad hopefully in a few more years another family member will joined the company bringing along new idea to help the company focused on providing the best value in hardwood caskets. 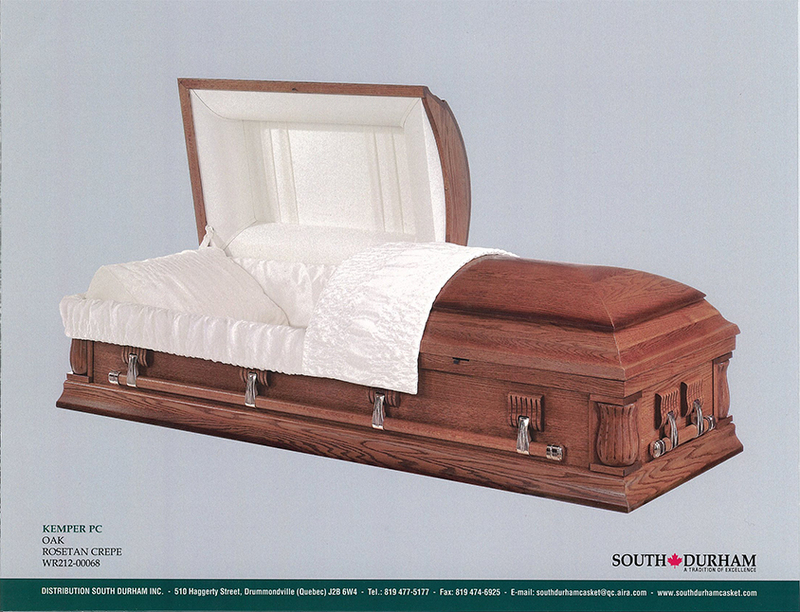 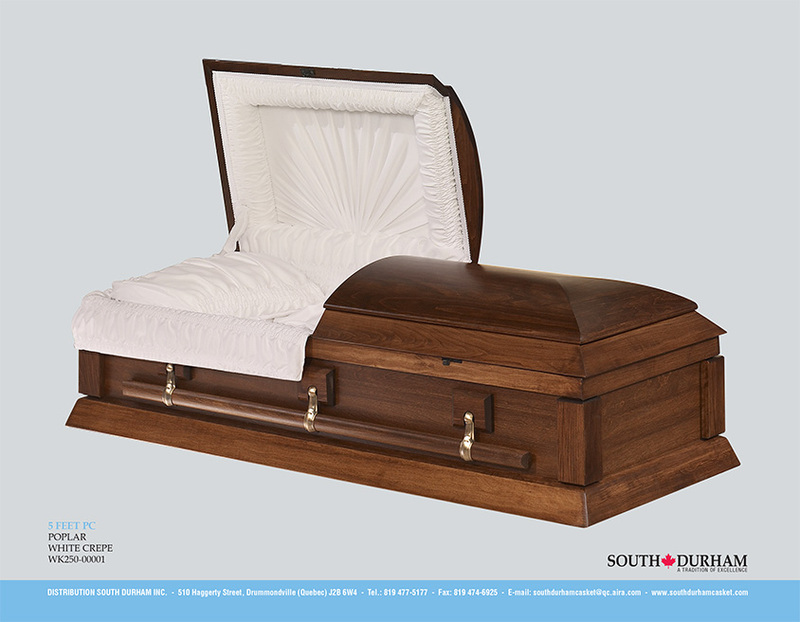 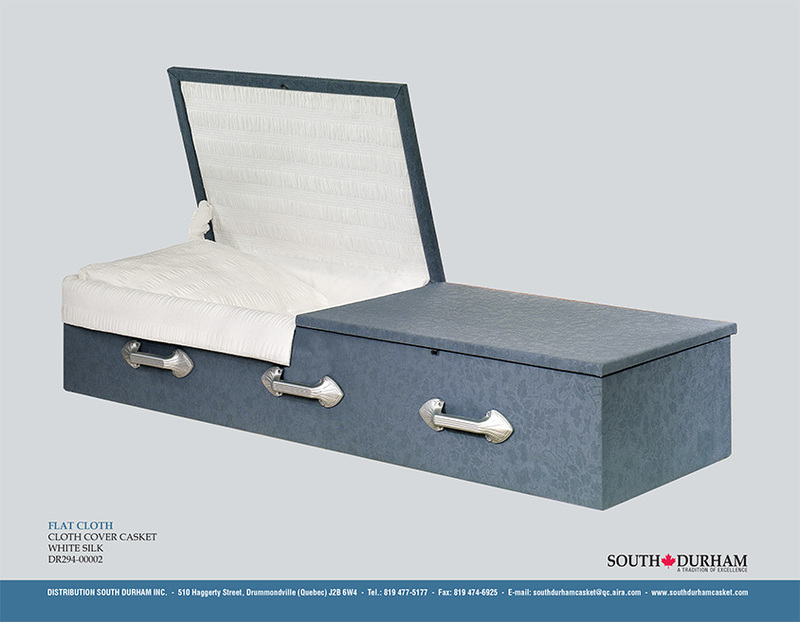 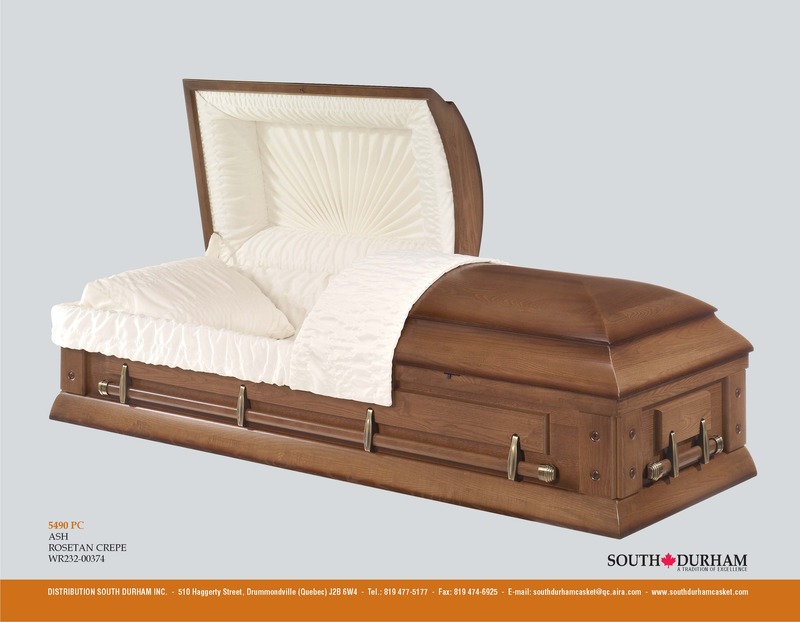 The variety of wood caskets offered by South Durham is designed to meet the needs of families as well as the requirements of the latest trends in funeral services. 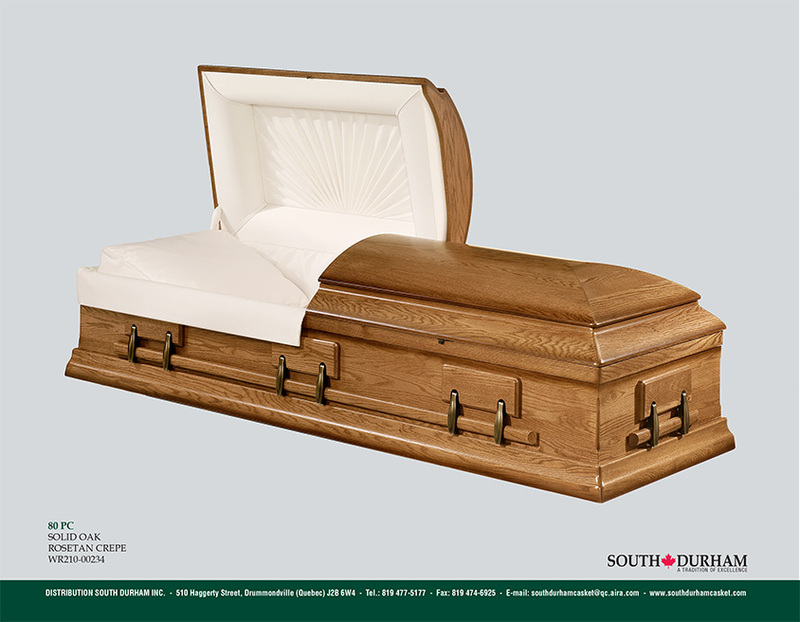 South Durham tradition of excellence mean respect, quality, service, value.